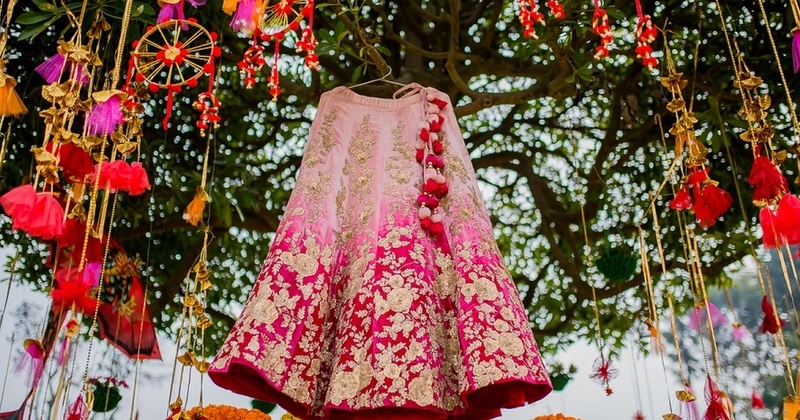 15+ Amazing Lehenga Shots To Have At Your Indian Wedding! Your lehenga is going to be the showstopper of all your bridal portraits and one of the most important things that will complete your dream wedding. It’s also one of the most expensive outfits you’ll ever own for the rest of your life. It’s something you have probably spent years planning and months deciding on which one is the perfect fit for you. You are obviously going to click a lot of pictures of yourself in your lehenga but this ensemble needs a solo, breath-taking picture of itself too. 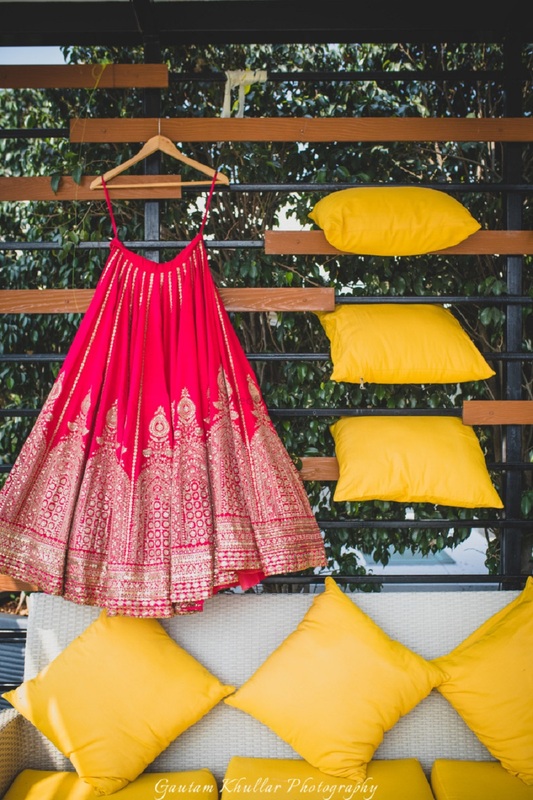 Here’s us listing 18 absolutely brilliant lehenga shots that will give you major inspiration to try something similar at your wedding too!